You are here: Home > Fuze Tea – Try Something New! UberChopper Takes To The Sky! Fuze Tea – Try Something New! So this isn’t going to be a long ramble, but just giving you a heads up about where I am going to be for the next 3 days! Off to Jozi today with the Fuze Tea team, for their Try Something New campaign. Basically they have set up a secret itinerary for me, with a whole bunch of stuff lines up to enjoy! I told them no sky diving or snakes, but other than that I am down for anything. Follow my Twitter feed @MrCPT, LIKE my Facebook Page www.facebook.com/mrcapetownblog and I’ll be using the #TrySomethingNew hashtag. I’m sure they have some rad adventures lined up, so follow, RT and interact with me and follow the journey? 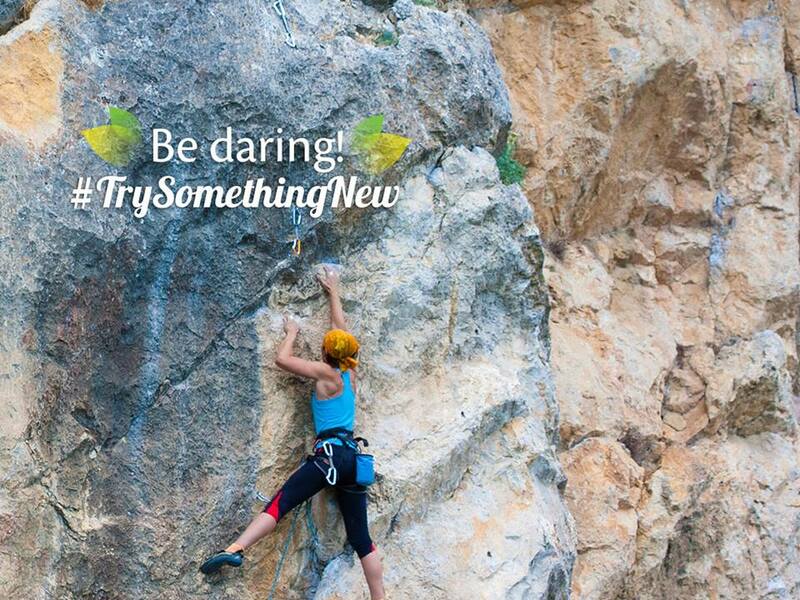 When was the last time YOU tried something for the very first time? Check out their website https://try.fuzetea.co.za/ and here are a list of the challenges you can take part in online https://try.fuzetea.co.za/Pages/Challenges. I have absolutely NO clue what is in store for me over the next three days, so wish me luck, follow the fun and if you’re from Jozi, hit me up with a Tweet and we can try catch up for a drink in the evening. Not something new for me, but I am sure you can show me around a few new bars at least? Follow them on Twitter @FuzeTea and check out their Facebook Page FUZE Tea.